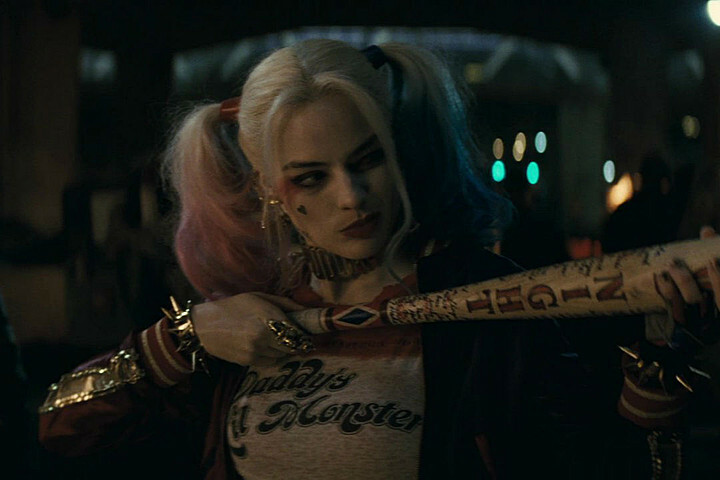 Listen, everyone is excited about Suicide Squad. You can’t throw a stick into the internet without hitting an article or entertainment blog post featuring a picture of Margot Robbie or Cara Delevingne in their creepy and predictably objectifying costumes. But the old adage that any publicity is good publicity isn’t always true. Warner Bros. has been pushing Squad pretty hard, which is understandable given how much money they’ve almost certainly sunk into this project and how much they stand to make should the movie do well. But do they really need to work this hard? A movie like this, with comic book origins, a pre-existing fan base, a well-known cast, and millions of dollars behind it, will generate it’s own buzz. And with every released photo and every crazy teaser, expectations just get more out of control. That means that audiences now feel entitled to a not just a good movie, but a great one. At this point, Squad can meet expectations, but probably not exceed them. Which brings me to Jared Leto. No part of this movie has been buzzier than Leto’s balls-to-the-wall method approach to playing the Joker in this born-to-be-a-blockbuster. In a recent article with MTV news, Will Smith admitted that he’s never actually met Jared Leto. All of his interactions have been with “The Joker”. All year, audiences have been barraged by reports of Leto sending fellow cast members creepy gifts from his alter ego and generally being weird in character. And while I admire his commitment, the whole thing is starting to feel more like a publicity stunt than legitimate preparation. Also, I think we can all agree that, given the nature of the part, Leto might need to tread lightly. He’s reprising a role that most recently belonged to a beloved actor who passed away shortly after filming wrapped on The Dark Knight. Leto’s method acting, which under different circumstances would just be another actor going native, may here be seen as someone trying to make his Joker bigger, badder, and crazier than the one before him. That isn’t going to ingratiate him to The Dark Knight/ Heath Ledger fans (aka humans). 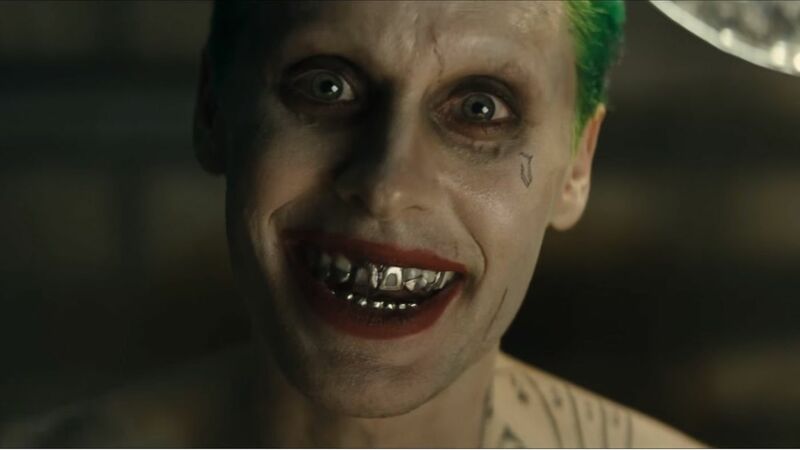 I’m not saying that Jared Leto shouldn’t give this part his all, but maybe cool it with the antics. Give audiences the chance to be as pleasantly surprised with this performance as they were with Ledger’s. Fans will thank you for it.